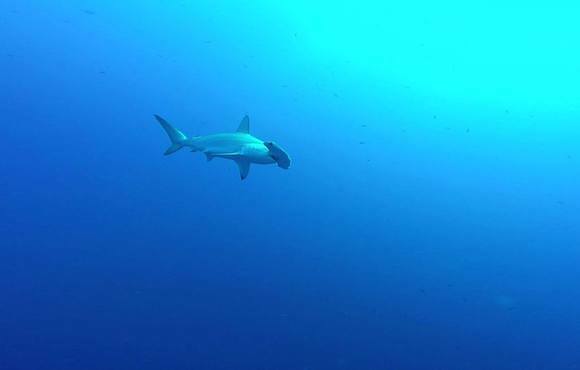 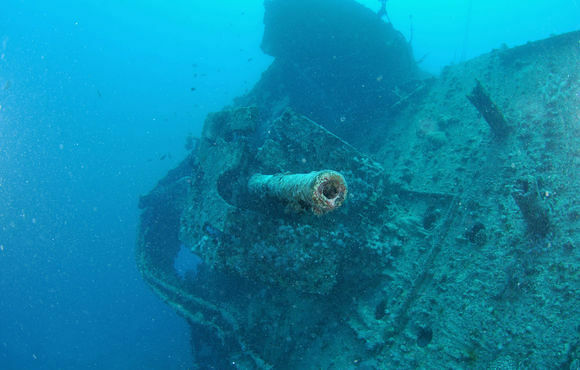 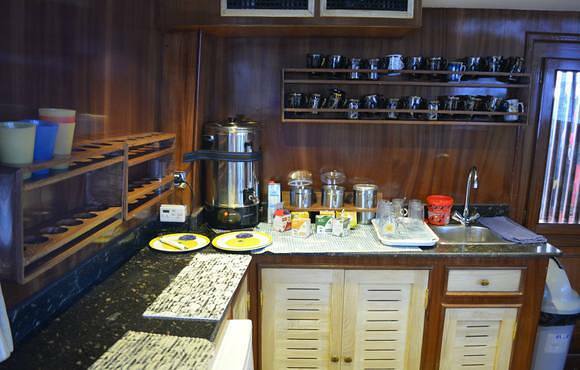 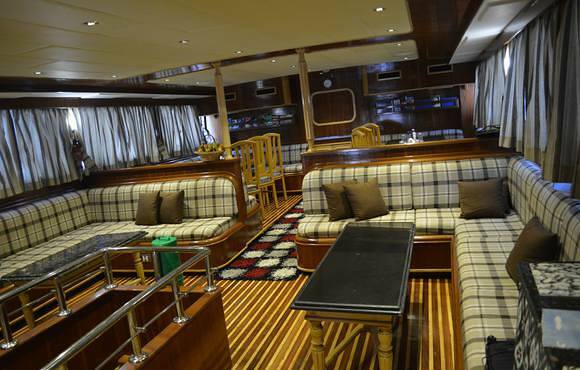 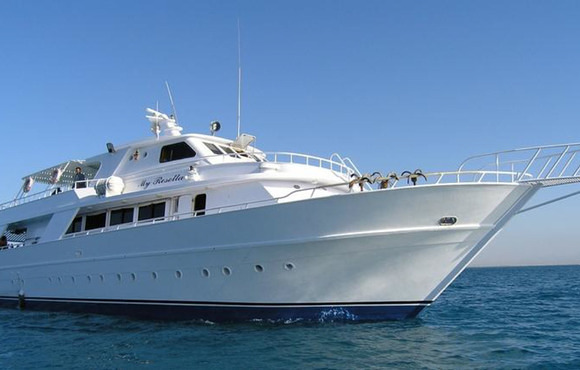 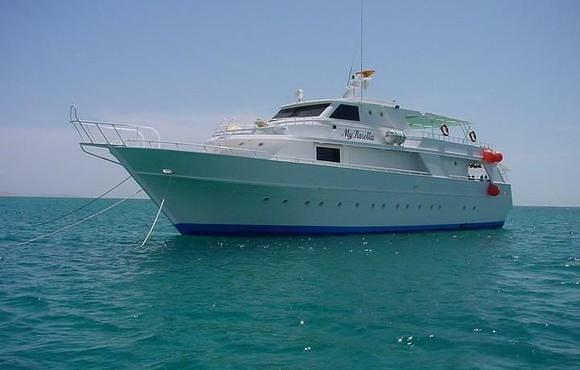 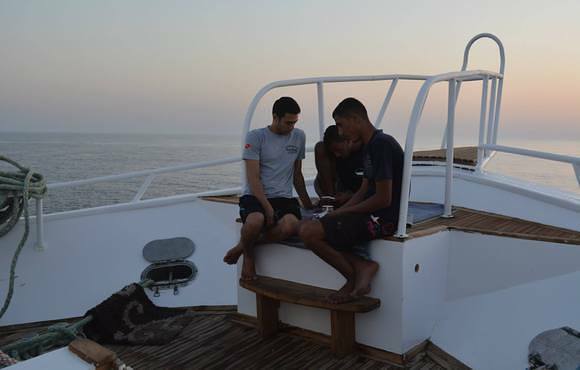 Liveaboard Dive Northern Wrecks & Reefs of the Red Sea? 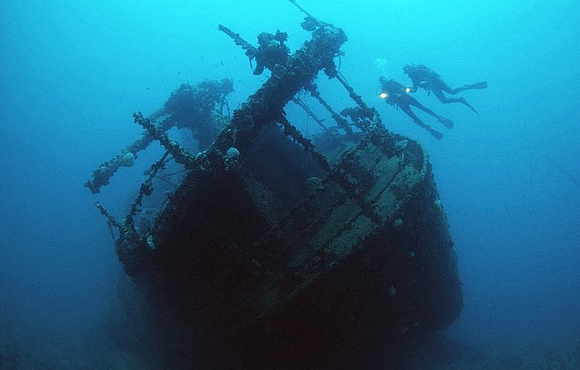 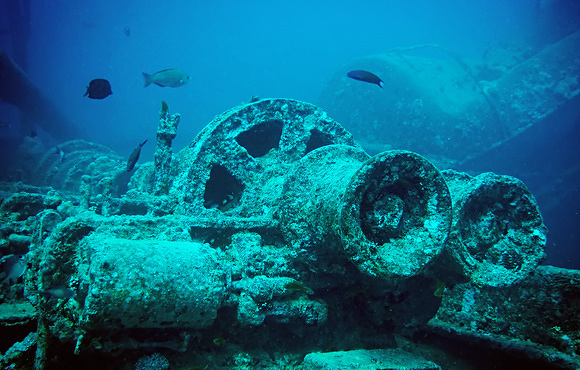 Wrecks and Reefs is the ideal itinerary whatever your experience level. 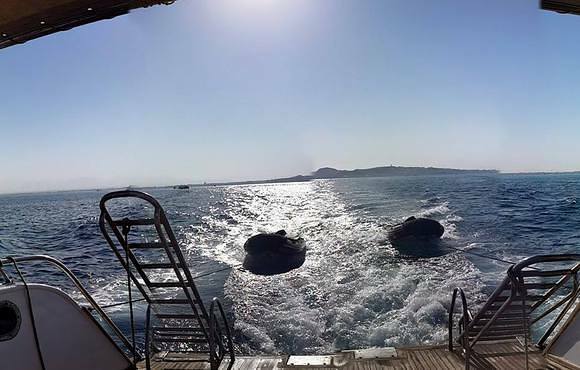 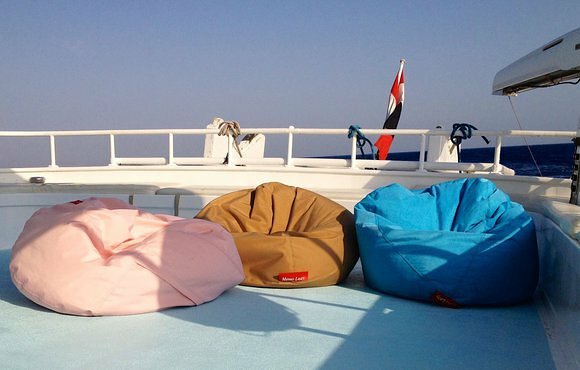 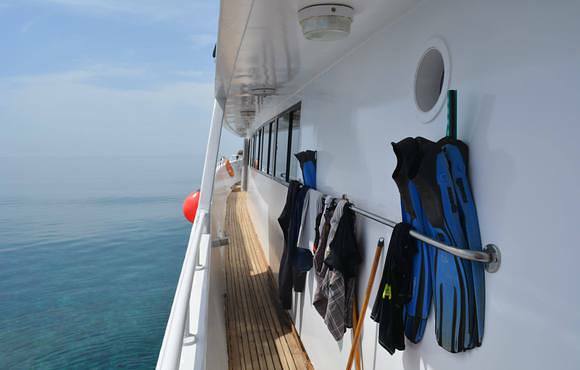 A popular route for those new to the Red Sea, the varied depths across dive sites suit all levels of certification. 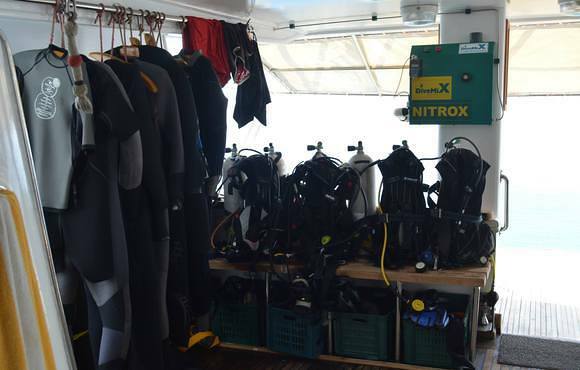 Visibility is crystal clear and the warm blue waters are perfect for even the longest dives. 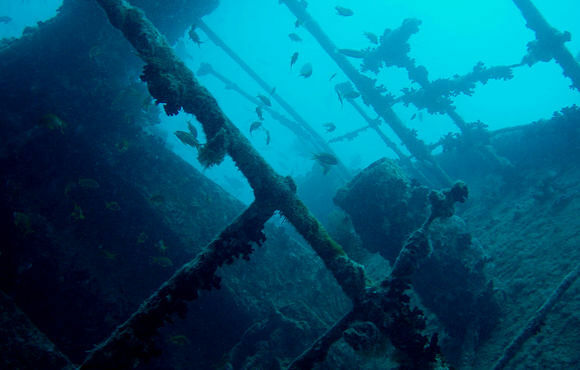 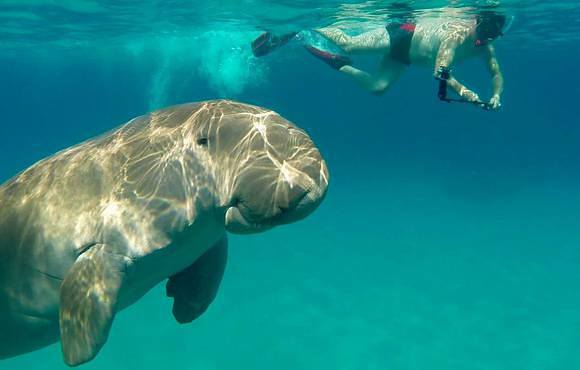 Water temperatures typically range between 20 and 28 degrees throughout the year. 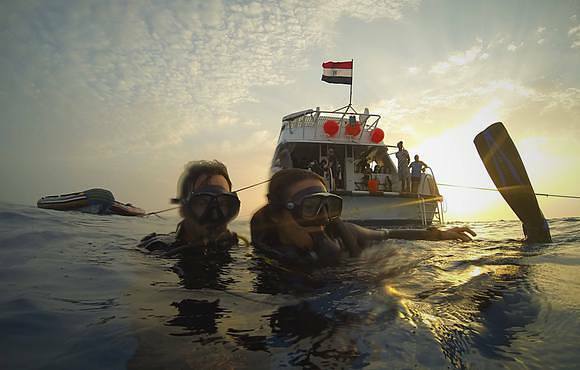 What to expect when diving Northern Wrecks & Reefs of the Red Sea? 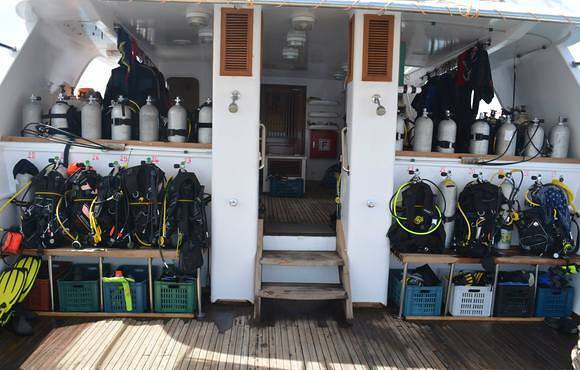 During every safari we will visit some of the Red Seas most spectacular Dive Locations. 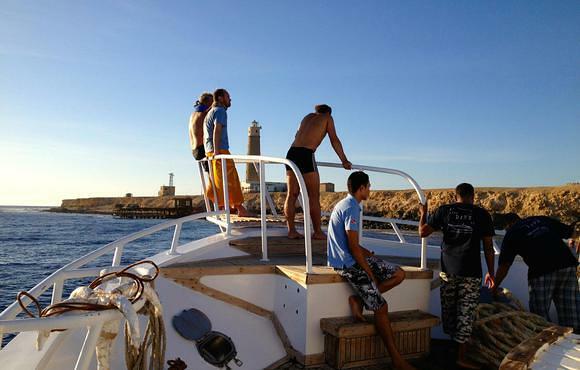 We will take you to the best possible sites for drift, wreck, night, nature, reef and wall diving.